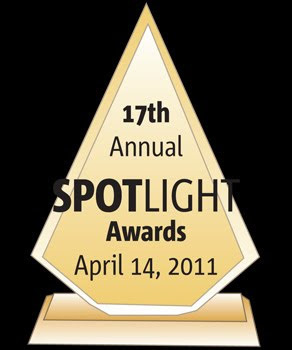 I have been nominated for a Spotlight Award for Outstanding Representational Artist! Spotlight is an arts and culture magazine based in Portsmouth NH. The awards ceremony is April 14th and takes place at the Portsmouth Music Hall. The event is free and open to the public... and it's a lot of fun! I hope to see you there!